Learn about truffle cultivation from co-founder of the American Truffle Company, Robert Chang. Founded in 2007 by Robert Chang and Dr. Paul Thomas, American Truffle Company partners with North American land owners to create a custom-tailored approach for cultivating European black truffles that relies on years of scientific research and data from diverse truffle orchards in over 25 countries across the world. Mr. Chang will be coming to share the process used by American Truffle Company to partner with land owners for growing Périgord black truffles. Their efforts have recently been covered in National Geographic, New York Times, Wall Street Journal, and other major media providers. We wanted to provide an opportunity to AMS members and contacts to learn more about this interesting and evolving endeavor. How: Please register ASAP before the space for this event is filled. Registration is currently open for AMS members. If space is still available 1 month before the event, it will be opened for non-members at a price of $30/person. Cultivation of highly prized truffles, such as the Périgord black truffle (Tuber melanosperma) in American has been a struggle. In 1970, Gerard Chvalier and Jean Grente, scientists at France's Institut National de la Recherche Agronomique, developed a way to reliably inoculate the seeds of trees so they carry the truffle fungus. 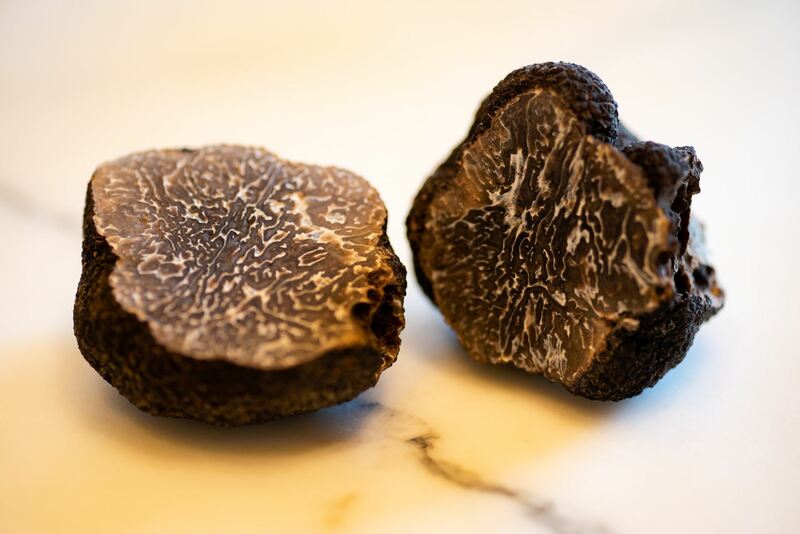 Yet, the finicky nature of the fungus and lack of understanding about their environmental preferences has continued to make cultivation of truffles difficult. With changes in precipitation and temperature in recent years and anticipated into the future, traditional truffle harvesting regions have experienced declines in harvests and the need to better understand truffle biology and ecology has become more urgent. 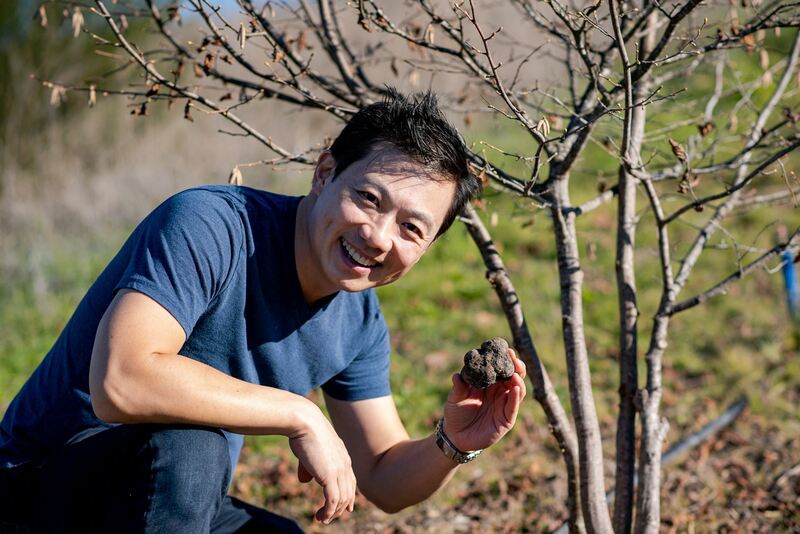 Chang is a former Yahoo executive whose company has gone the high-tech route, leveraging truffle farm data ranging from soil temperature to solar radiation to increase his chances of success. 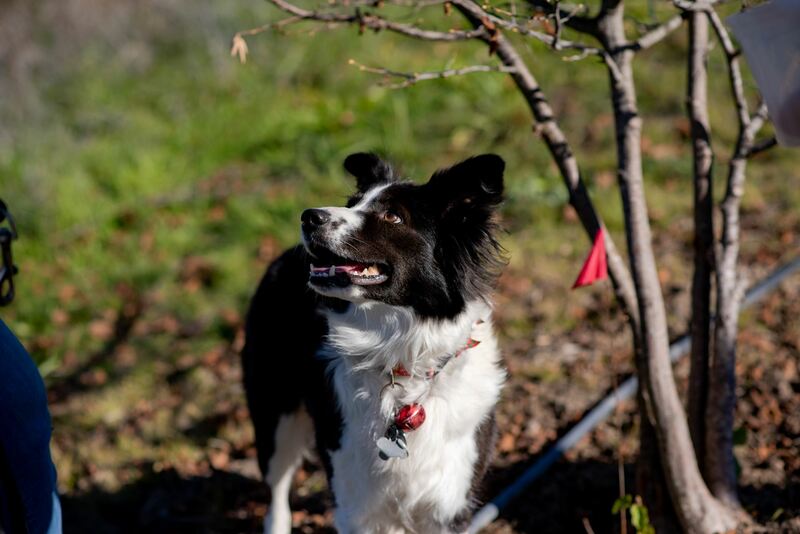 This presentation will focus on learning more about the methods and science behind truffle cultivation and find out how American Truffle Company works with landowners to plant and manage lands for truffle production. Whether you have dreams of managing your own truffle farm or simply want to learn more about the unique and complicated process of cultivating what is considered the most delicious fungi in the world, please consider joining us.